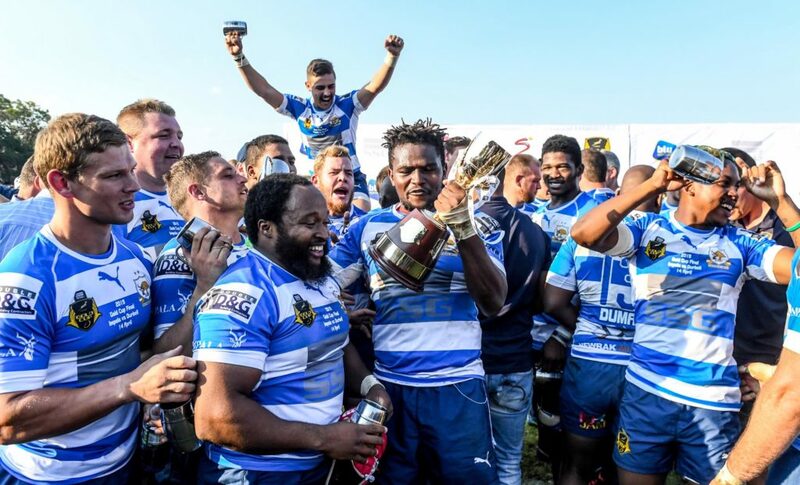 Rustenburg Impala claimed a third Gold Cup title in five years with a 37-31 victory over Durbanville-Bellville in the final in Rustenburg on Sunday. In doing so, the platinum miners – playing in front of a 5,000-capacity crowd – exorcised the ghosts of the 2015 final, when they lost 31-30 to Durbell at the same venue. 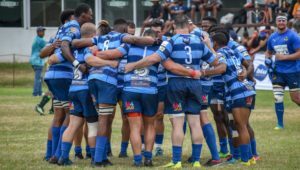 The match was also a personal triumph for a number of Impala players and personnel, including head coach Nico le Roux, who added this year’s crown to the title they won in 2016. Impala wing Itu Mpete underlined his class with two tries in the final, earning him the Man of the Match, while No 8 Leon du Plessis, having been coaxed out of retirement to play one last Gold Cup, made history when he claimed the South African Club Player of the Year award for an unprecedented third time in four seasons. 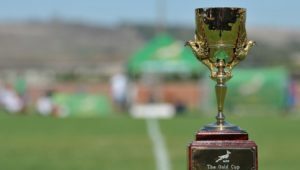 ‘Club rugby is on the brink of a major revival and we have been privileged to have had a front-row seat to the action,’ said World Cup-winning Springbok captain John Smit, CEO of title sponsors SSG Holdings. ‘Over the past six weeks, we’ve seen people from all walks of life, streaming back in their thousands to club venues to support their fathers, brothers, uncles, friends and work colleagues on the field. ‘In years to come, I think this year’s final might be seen as a watershed moment in the history of community rugby, the day when the grassroots game finally came of age,’ Smit added. Rustenburg Impala — Tries: Itu Mpete (2), André Grobler, Tiaan Nel, Dirk Botha. 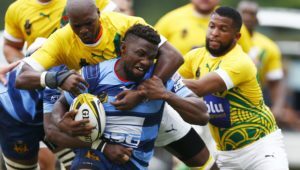 Conversions: Siya Masuku (3). Penalties: Masuku (2). 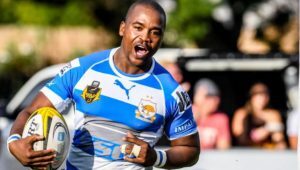 Durbanville-Bellville — Tries: Gerdwill le Fleur (2), Tiaan Radyn, Brendon Esterhuizen. Conversions: Raymond Olivier (4). Penalties: Olivier.